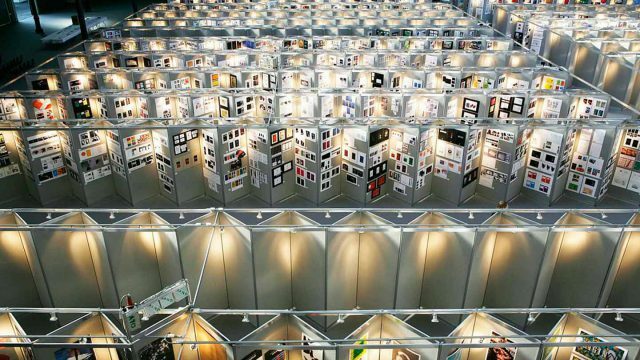 [C]space DRL10 Pavilion is nominated for a prestigious D&AD AWARD. The project has been selected as one of 165 nominations from 20,000 submissions. Award winners will be announced in London in June. More details here. Photos courtesy of Christine Donnier-Valentin.